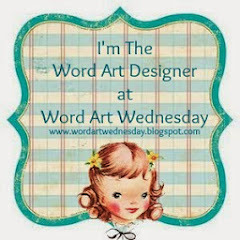 I just realized that I never posted the WORDart that I created for Word Art Wednesday last week, so today I am posting both this week and last week. Here is the WORDart for this week. 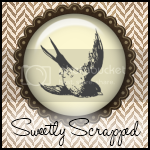 And here is the WORDart from last week. 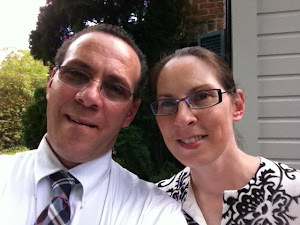 I hope you have a few minutes to stop by and check out the happenings at the Word Art Wednesday blog. It is such a great place to get inspiration and to share your work with others. Thank you very much for these Karen! How wonderful to know that the Lord Jesus cares for all the details and needs that we have! also a great reminder to give also!